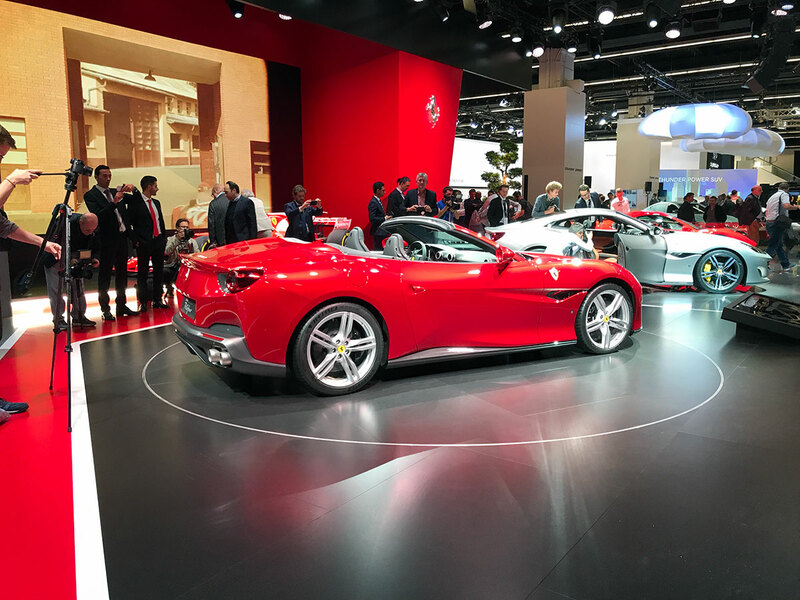 Shown at Frankfurt Motor Show 2017, the Ferrari Portofino is the new V8 dream from the house of the Prancing Horse. 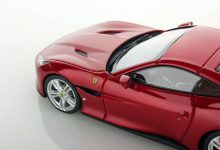 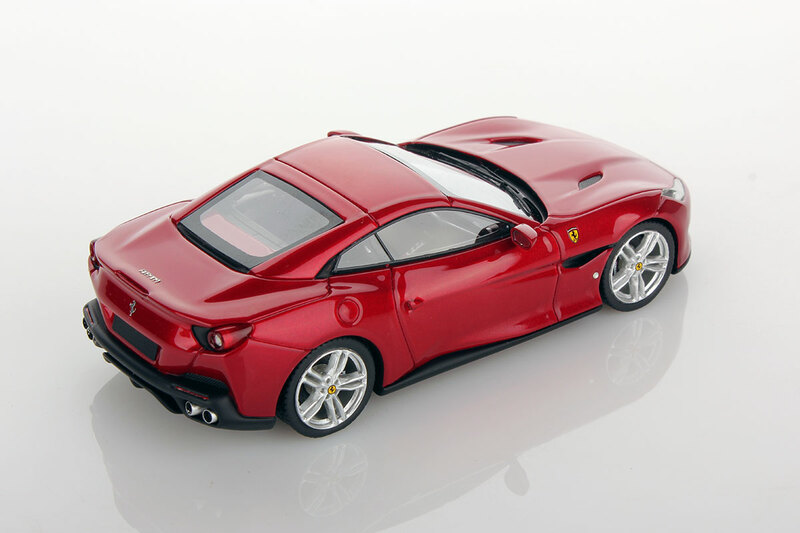 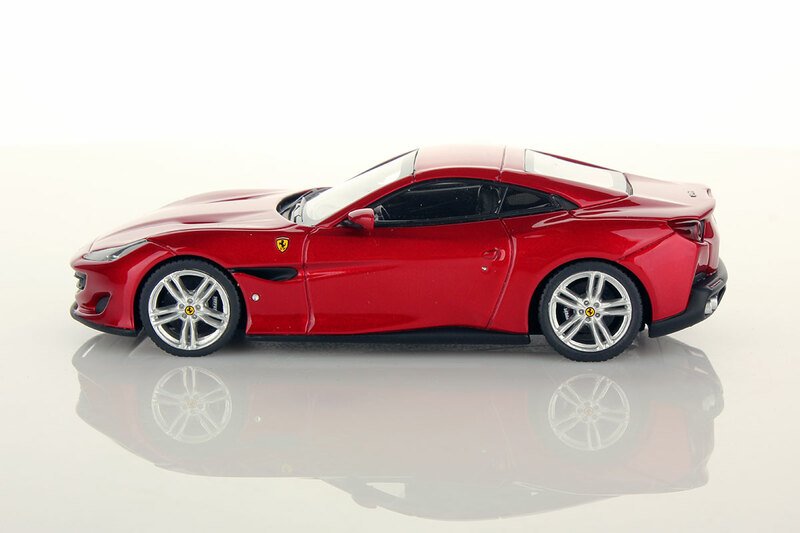 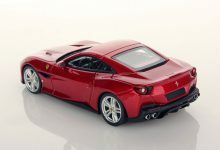 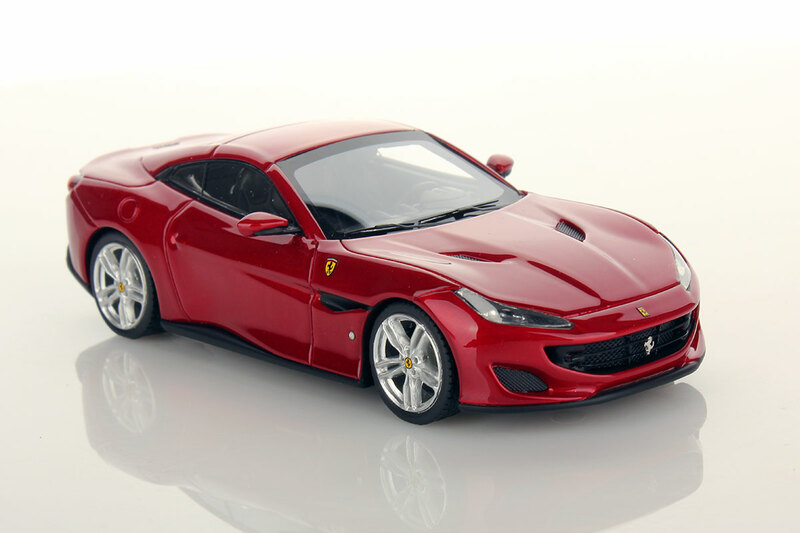 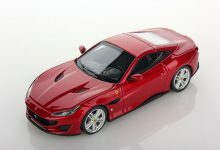 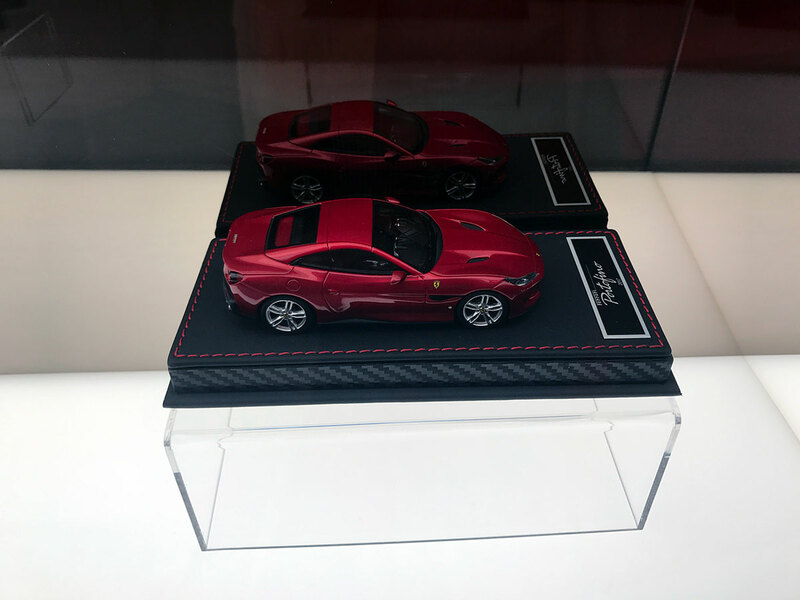 We are very proud to have made, as Official Supplier of Ferrari, the model in 1:43 scale of Ferrari Portofino given to the VIP Ferrari customers. 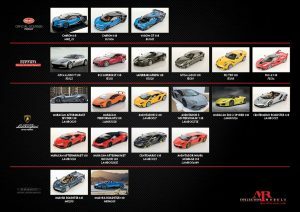 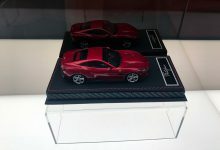 This model will be available very soon also for collectors market. 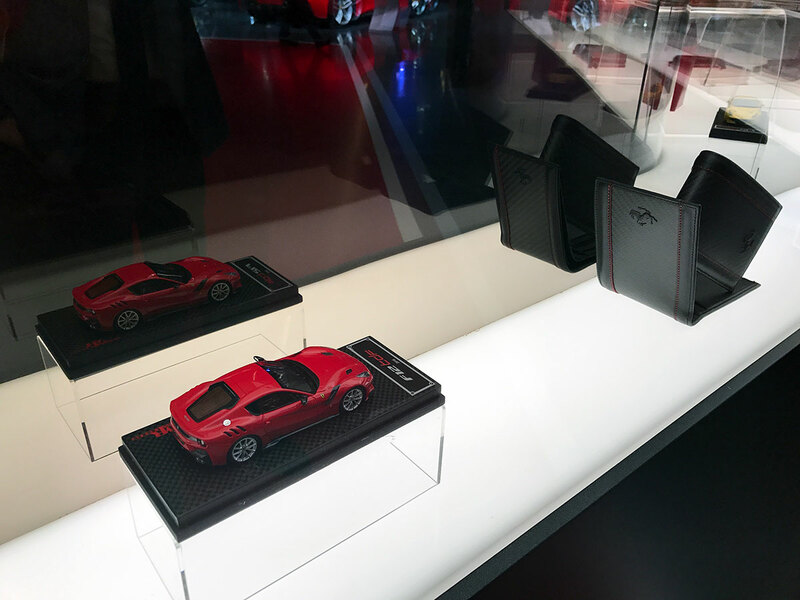 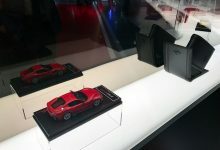 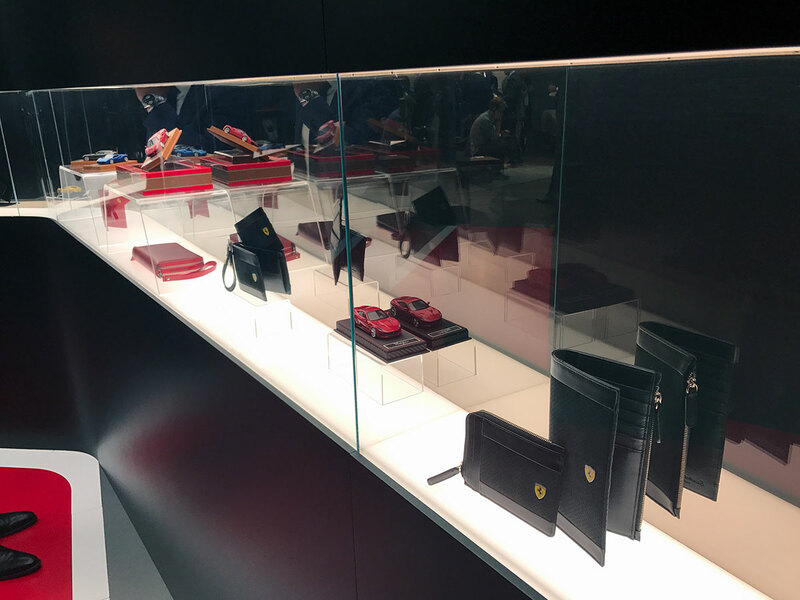 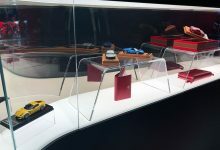 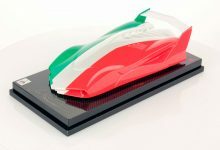 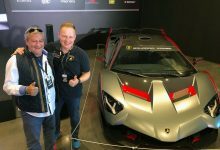 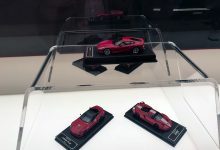 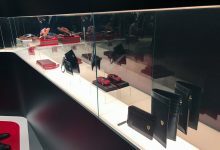 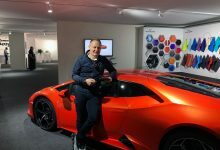 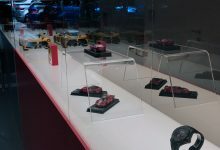 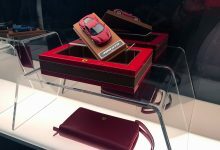 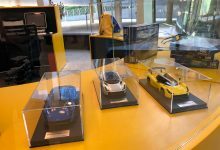 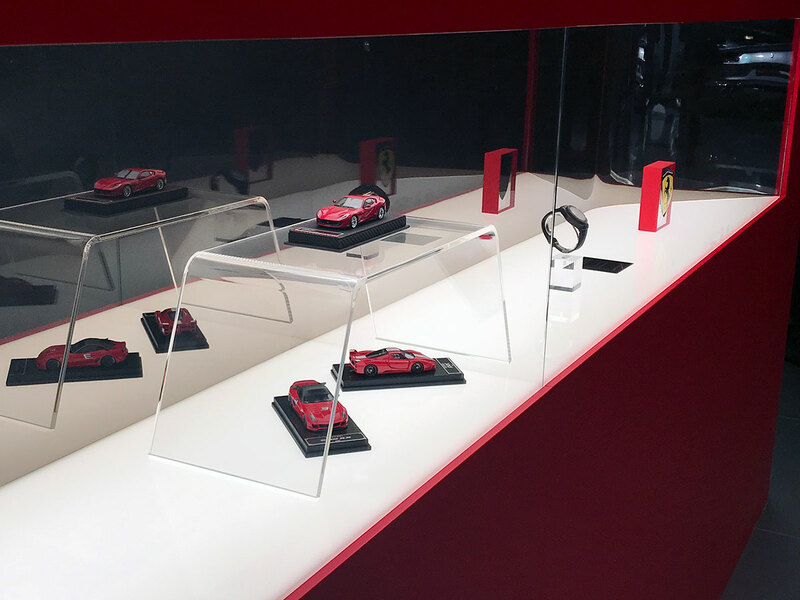 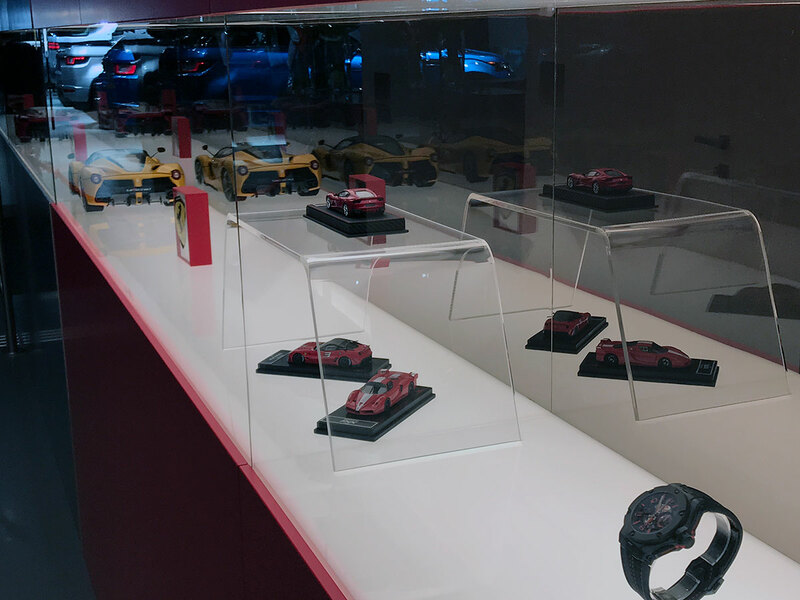 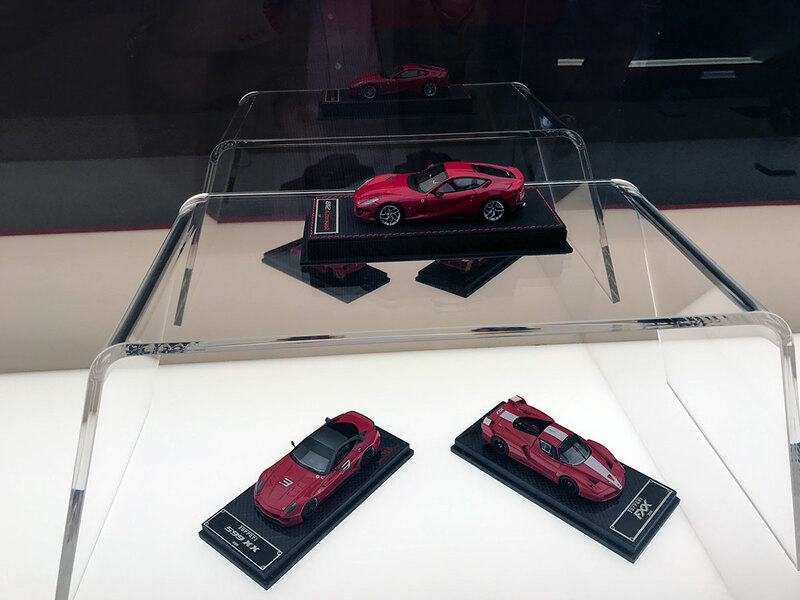 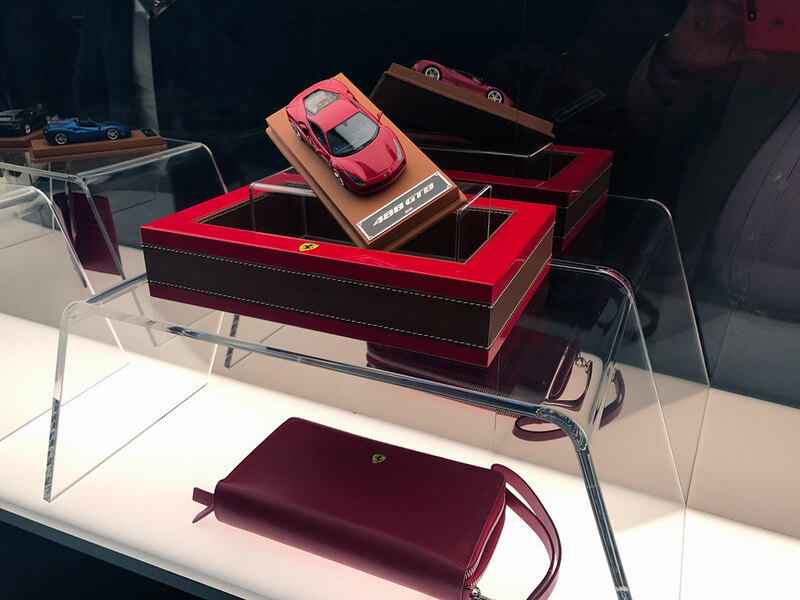 Other models of our Ferrari range were present in the official Ferrari booth, as well as they are in all the Ferrari Store all around the world.